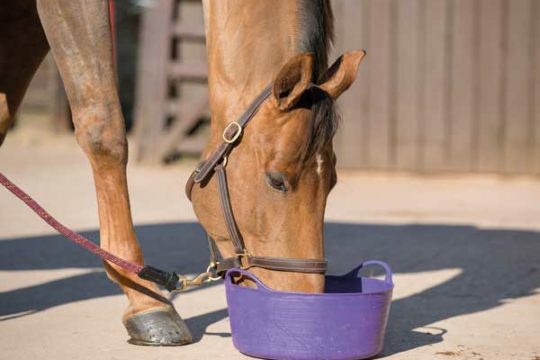 It goes without saying that horses are high-maintenance – in fact, if your horse had a diary, it would probably be as full as yours. 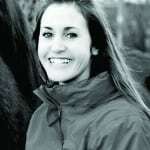 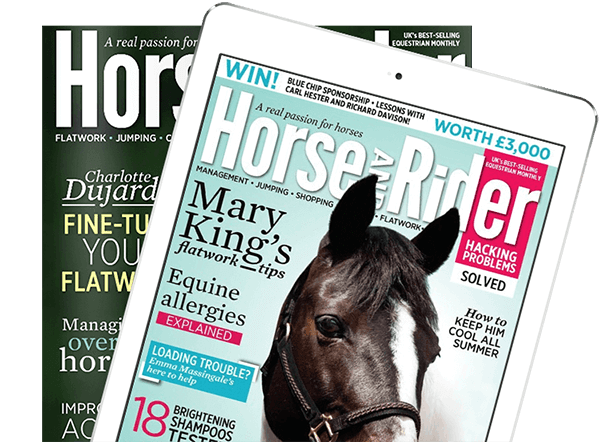 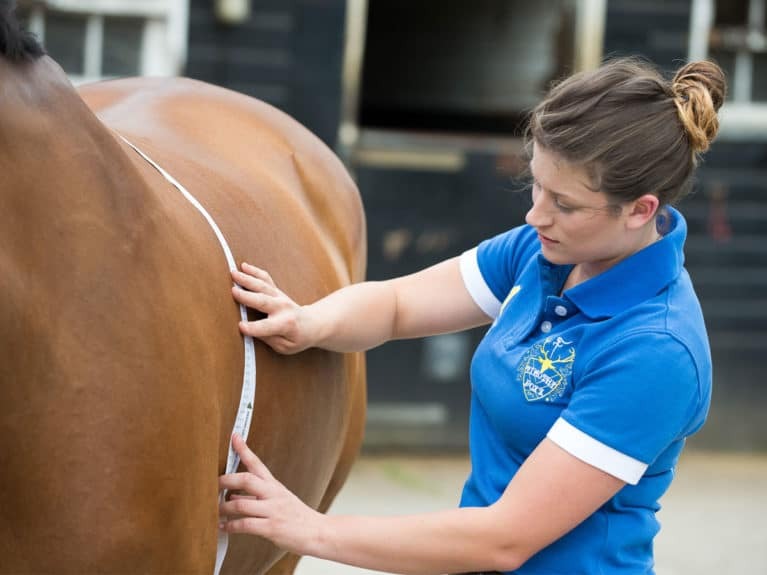 Staying up to date with your horse’s regular checks up, from arranging his annual booster vaccinations to regularly checking up on his weight, is essential. 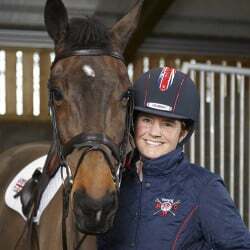 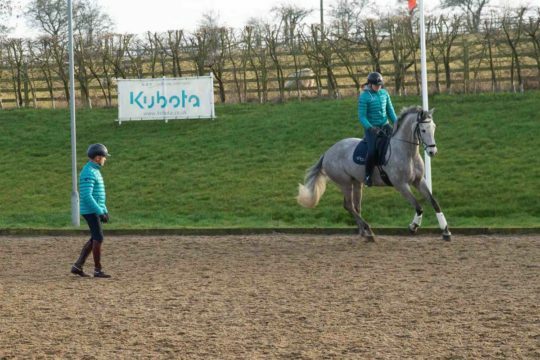 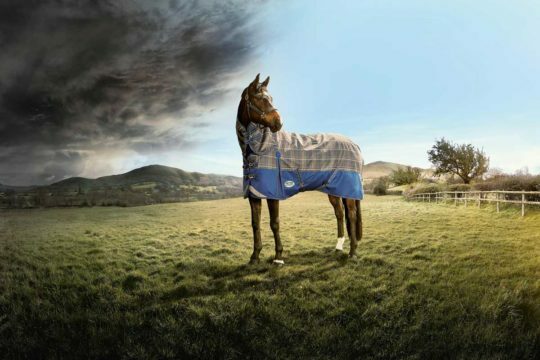 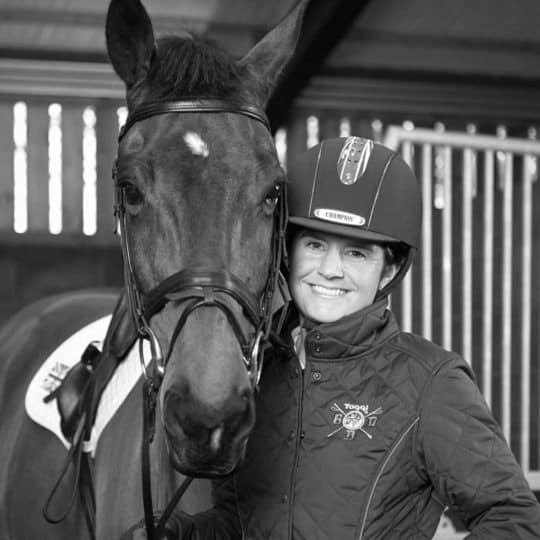 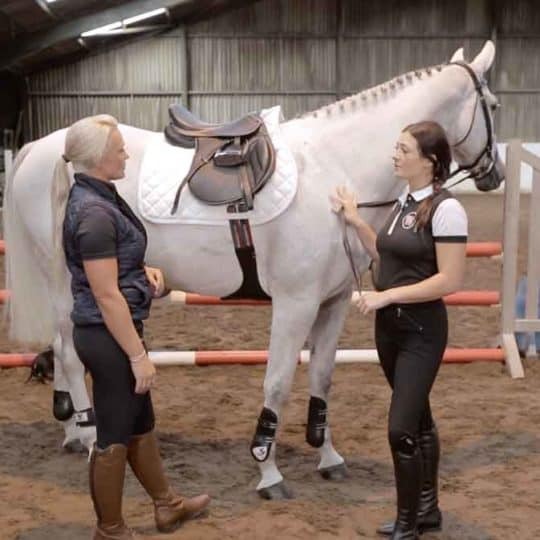 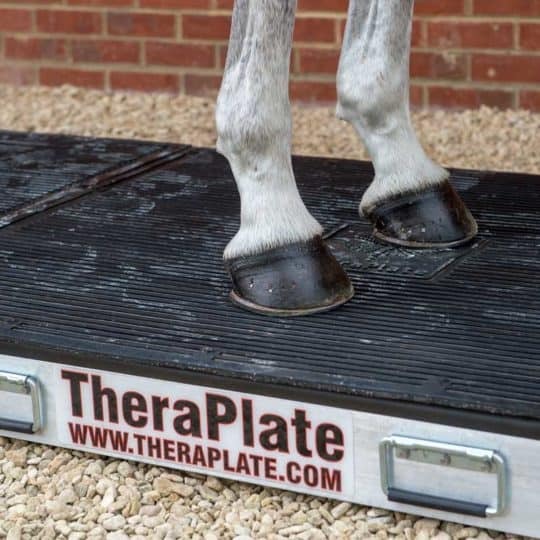 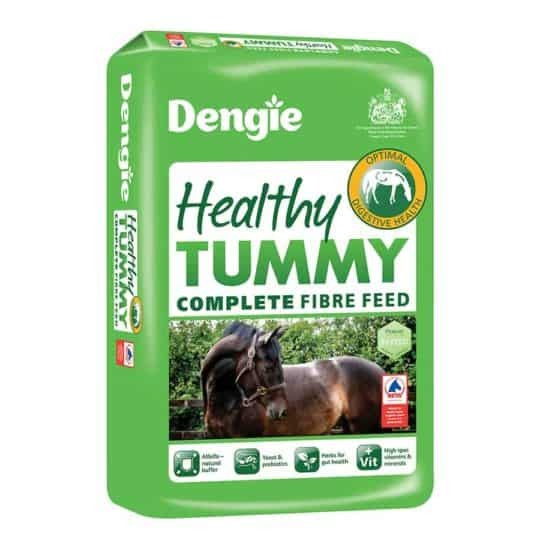 It keeps you in the know about his overall state of health and also helps keep him safe from injury, illness and discomfort – ensuring he’s able to perform at his best. 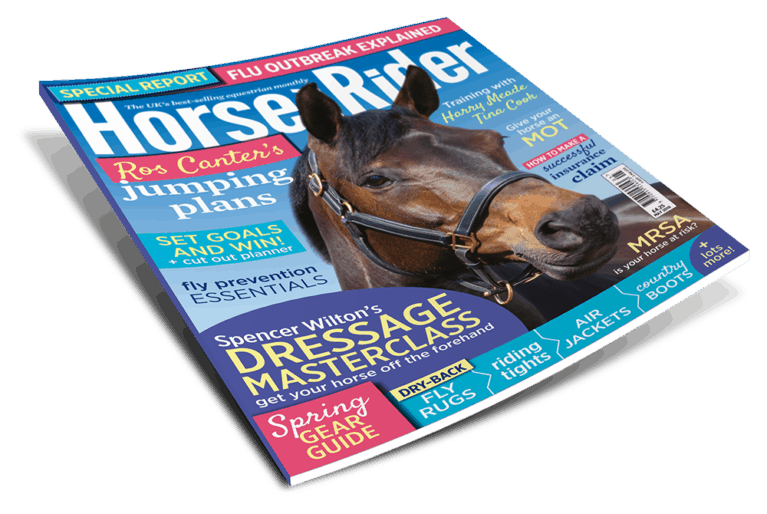 We’ve put together a handy annual horse care calendar to help keep track of your horse’s regular checks and appointments. 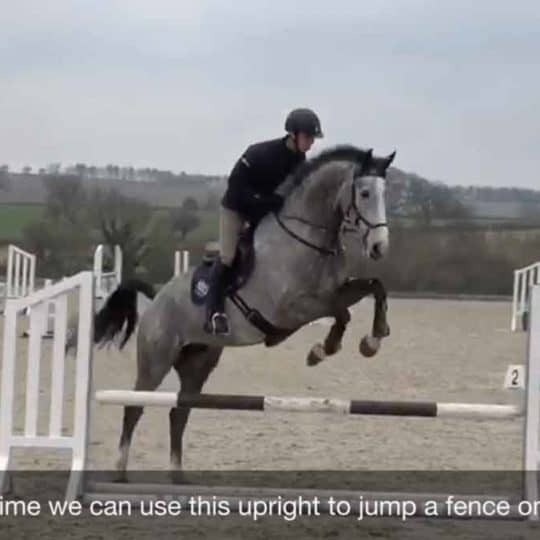 Why not download it, print it and stick it on the fridge or up in the tack room to make sure you’re on the ball and never miss any aspect of your horse’s ongoing MOT? 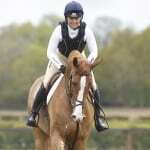 Find out more about each check in May Horse&Rider.